Click here to donate to Neuroblastoma Research at SickKids Hospital! 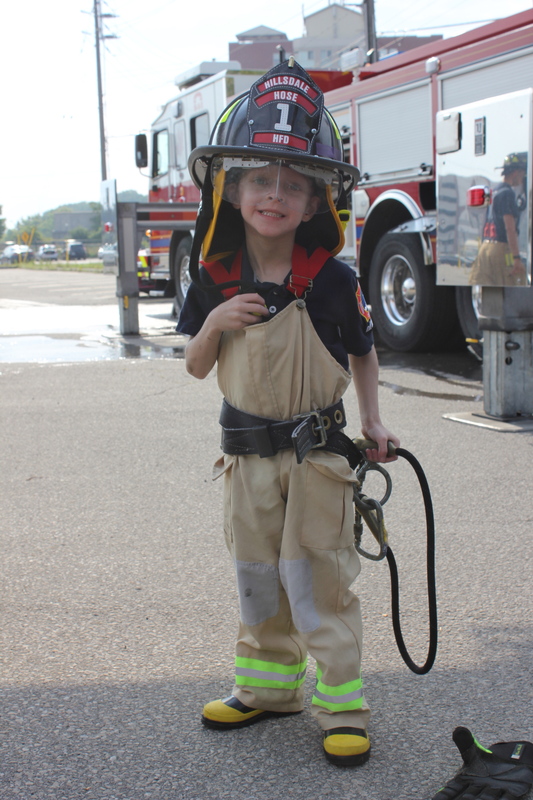 This 4-year-old Stage IV Neuroblastoma warrior and honorary firefighter is the inspiration for Liam’s Brigade. Together, we fight to extinguish childhood cancer. More research funding is desperately needed for the children suffering from Neuroblastoma, the majority of who are under five-years-old, however there is little support. In fact, all childhood cancers are grossly underfunded by government and pharmaceutical companies. (Less than 4% of the US NCI’s total budget is shared amongst all childhood cancers.) “Liam’s Brigade” was founded by Liam’s friends and family to help extinguish this childhood cancer. Liam’s Brigade focuses on fundraising for research conducted at SickKids Hospital in Toronto. The money supports The James Fund For Neuroblastoma Research and will help Liam and kids like him should they ever relapse. 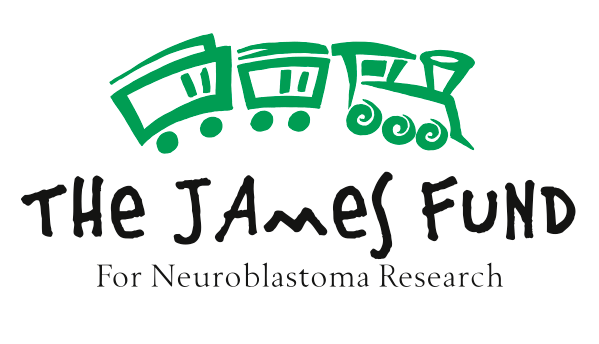 The James Fund for Neuroblastoma Research is one of the most impactful ways you can make a difference in the lives of patients and families affected by neuroblastoma. Your support enables Translational Research to accelerate discoveries with the most potential to transform outcomes, an annual Neuroblastoma Family Retreat to ensure that no child misses out on their childhood because of cancer, and Patient Amenities Fund to ease financial burdens for vulnerable families. Established in 1972, SickKids Foundation raises funds on behalf of The Hospital for Sick Children. SickKids Foundation’s mission is to inspire our communities to invest in health and scientific advances to improve the lives of children and their families in Canada and around the world. Our vision is Healthier Children. A Better World. Community support is a critical source of funding for SickKids. 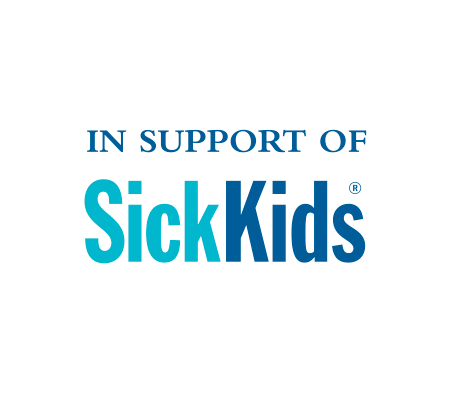 In 2014- 2015, SickKids Foundation raised more money than ever before to impact child health: $136 million. Established in 1875, The Hospital for Sick Children (SickKids) was the first paediatric hospital in Canada. SickKids is known as one of the world’s top children’s hospital. It is Canada’s leading centre dedicated to improving children’s health and home to Canada’s largest, hospital-based child health research institute. Innovation, excellence, compassion and family-centred care distinguish SickKids and enable its success in using research discoveries to quickly improve patient care. SickKids treats more than 100,000 patients every year and is home to more than 10,000 staff, researchers and volunteers.